Cat Nip - Bone & Biscuit Co.
Catnip can be lots of fun for you and your cat. Watch them go crazy for the catnip brands we have in store. At Bone & Biscuit, we measure quality by evaluating the ingredients, manufacturing techniques and nutritional value of every product on our shelves. 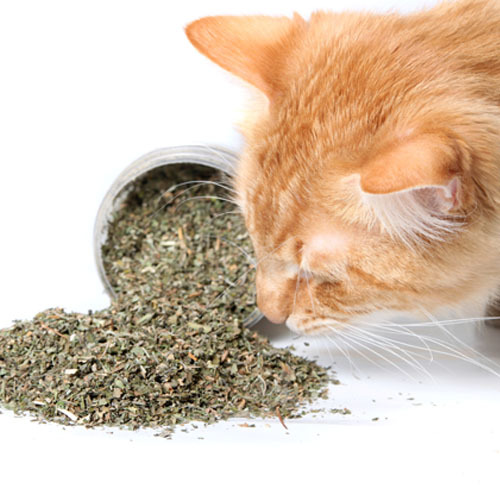 So you can rest assured knowing the catnip products you find in our stores are safe for your cat. Cat Nip product and brand selection may vary from store to store.